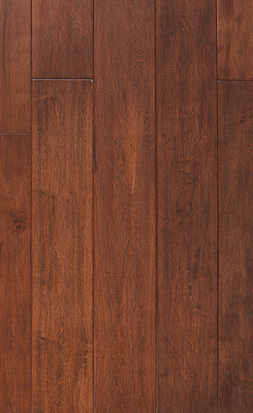 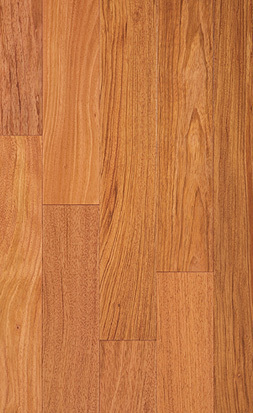 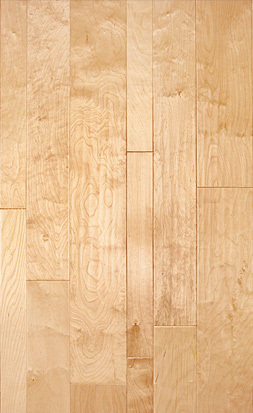 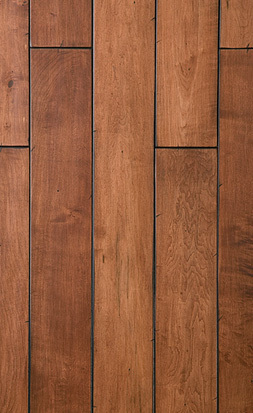 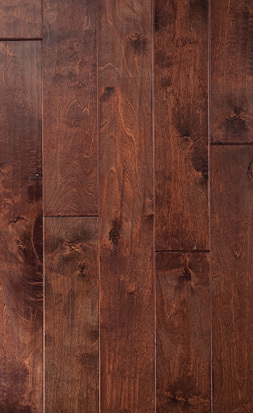 If you want expertise in producing stylish and quality engineered hardwood floors, its hard to beat Urbanfloor. 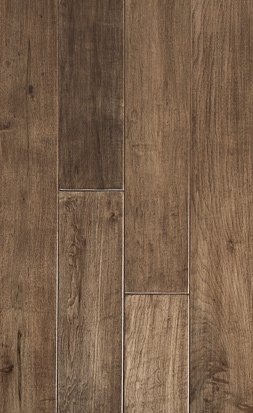 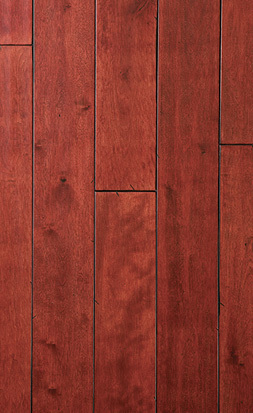 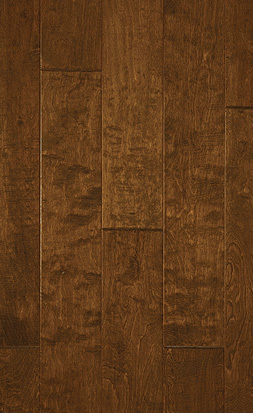 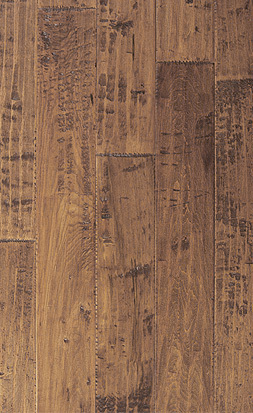 Whether you are looking for a handscraped finish, a smooth finish or even a distressed floor, Urbanfloor has a product line to meet your needs. 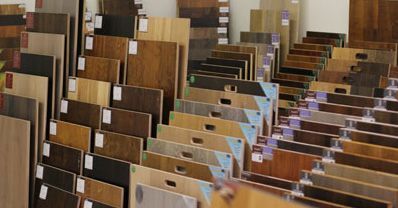 Southern California, based Urbanfloor has a large facility readily available to fulfill clients' orders quickly. 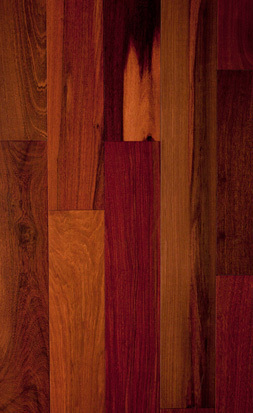 Urbanfloor expertise in the wood flooring industry allows it to offer the right combination of prompt delivery and accurate service. 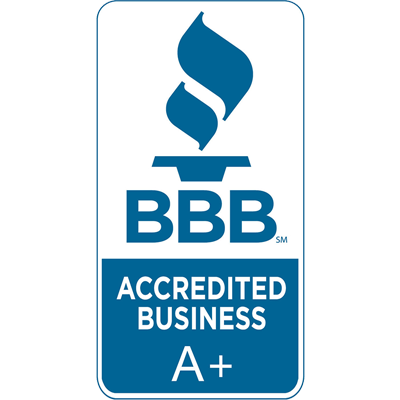 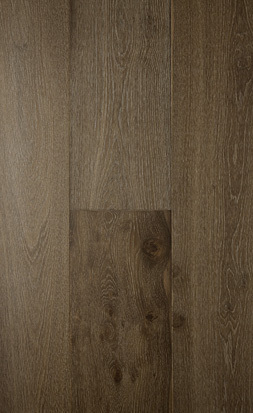 Urbanfloor takes pride in its state-of-the-art equipment and exacting safety and quality control measures combined with using quality materials to ensure the highest quality product for each customer. 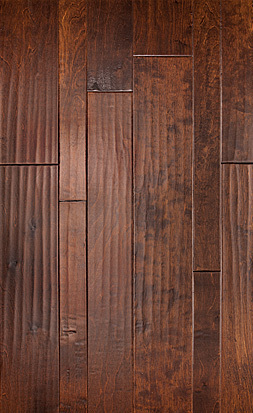 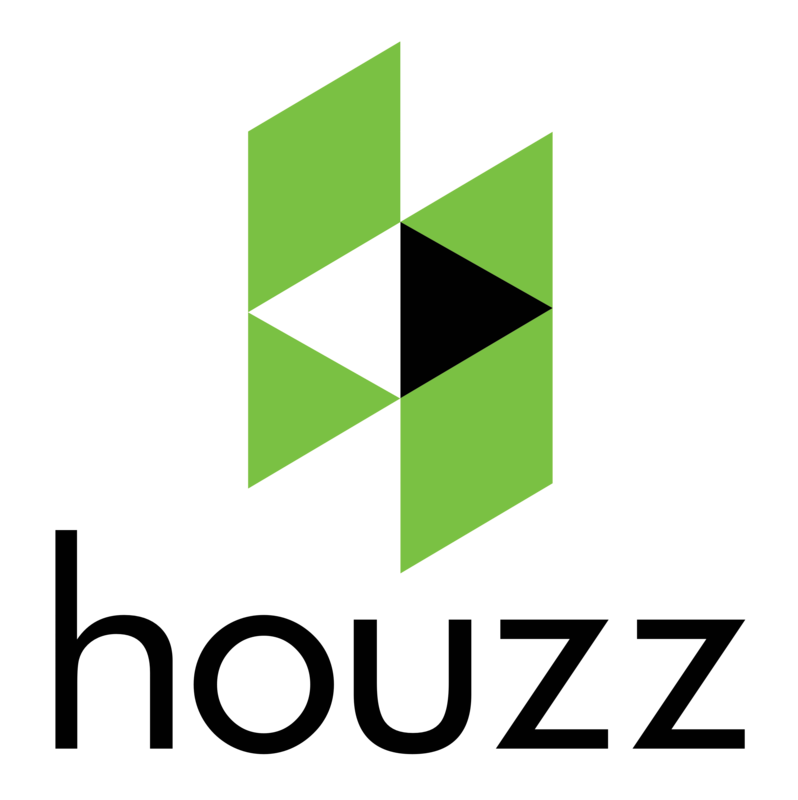 Each collection comes with it's own factory warranty with numerous and varied styles to choose from. 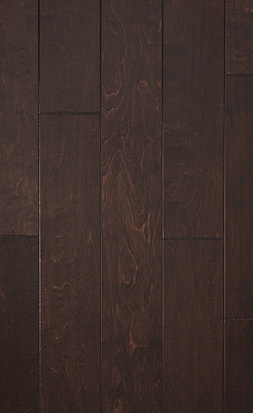 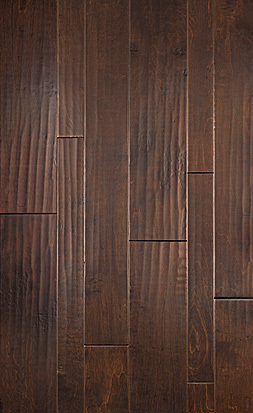 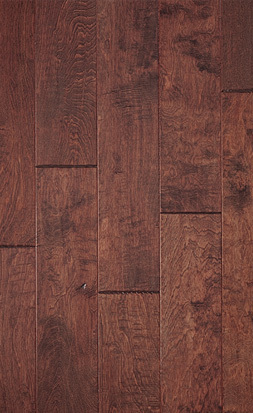 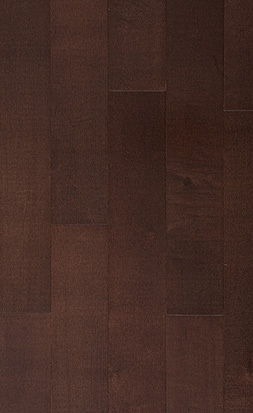 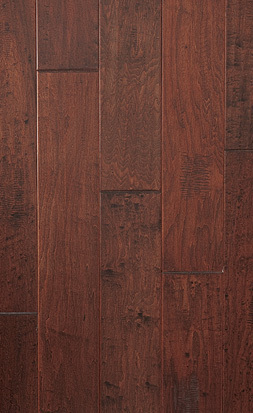 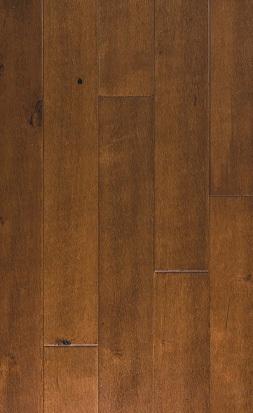 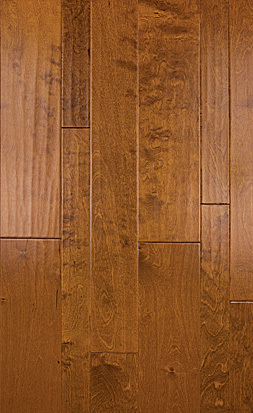 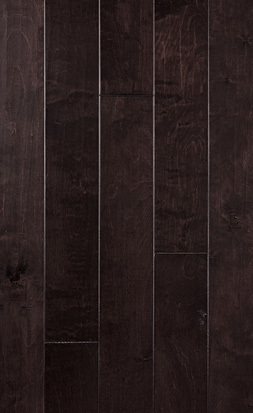 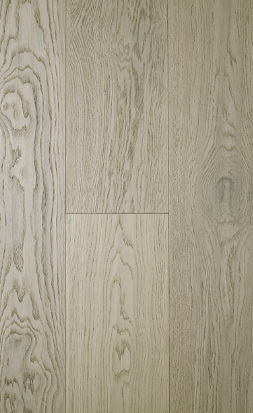 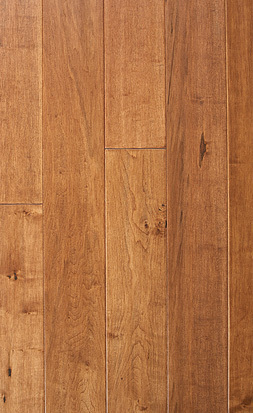 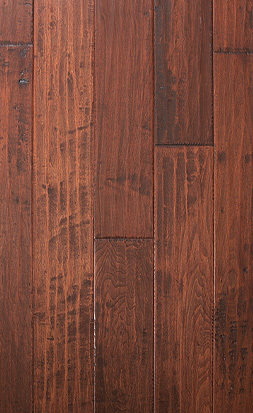 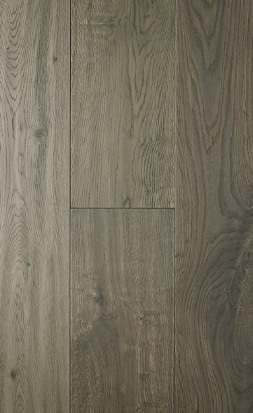 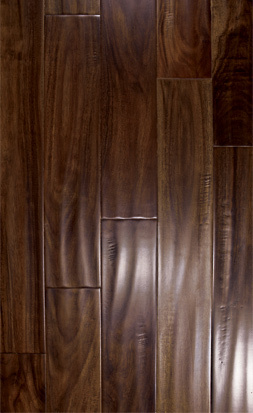 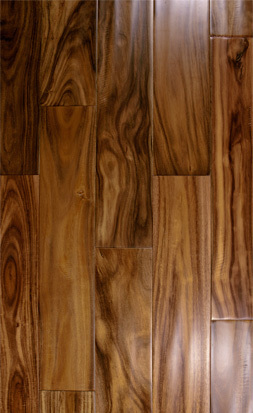 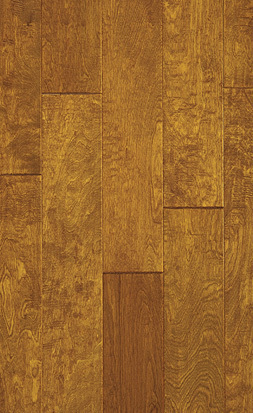 Contact Olympic Hardwood to get a first-hand view of Urbanfloor at our showroom in Tempe, AZ.